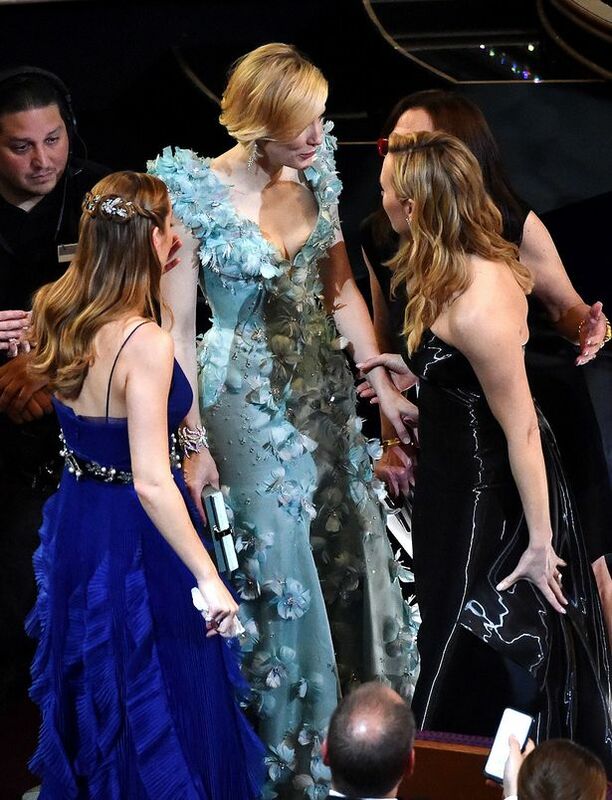 Whatever the gist was, it left Cate and Brie open-mouthed. They could be talking about something else but the couple of hugs as well as the pictures can never lie. It’s surely some good news. Congrats in advance, Kate. We wish you all the best. 1 Comment on Is Kate Winslet Pregnant?